Intex Aqua Style Mini in unfortunately often error on display this error you can remove via flashing if you have try to reset or factory reset but not working just need to flashing this is tested by me without any error just one try and success if you have this type device just following this method it's simple be carefully read all content after following step by step if you issue using this method just leave your comment on below comment I will soon fix if possible. 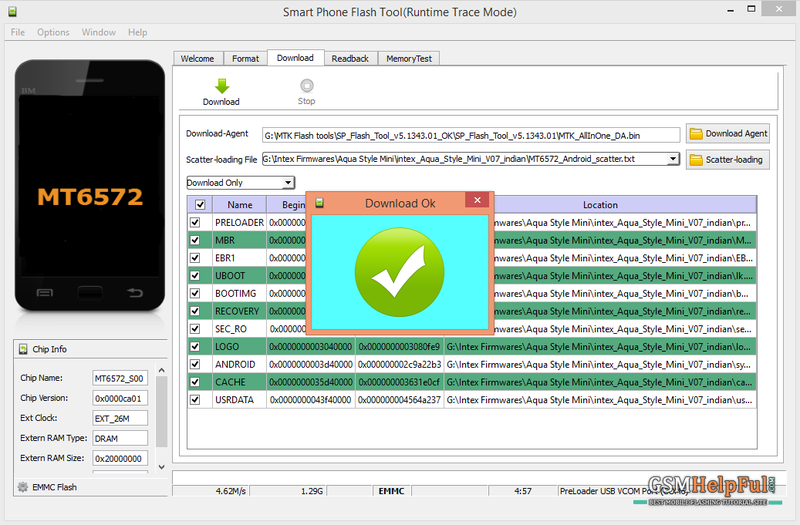 This method can be use without any box its done from flash tool its also available here, and it is important to installed phones driver, you can't flash or upgrade if it is not installed in your computer or laptop it must be installed and also available in this post, here all are linked that tested and working fine just in one try. 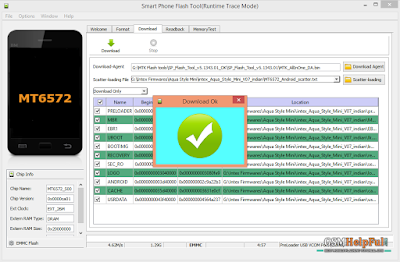 Intex Aqua Style Mini you can easily solve any problem with this method if you are fresher technician or experienced technician in android software related, if the error occurs of USB not recognized than your USB is not working. if battery is not charged,your USB socket will not proper work and you will fail in this method. if any issues please write your questions in the comment box i will try my best to help you.